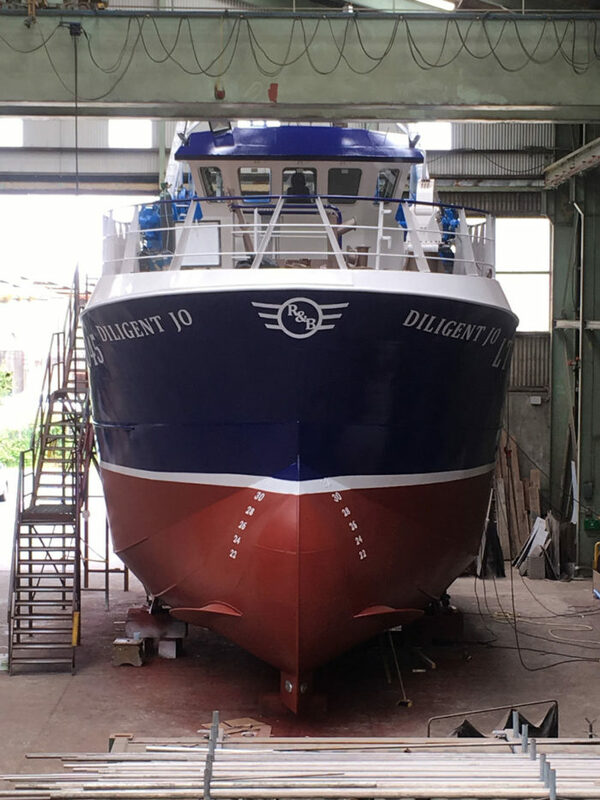 A very nice project in cooperation with Arklow Marine in 2017. 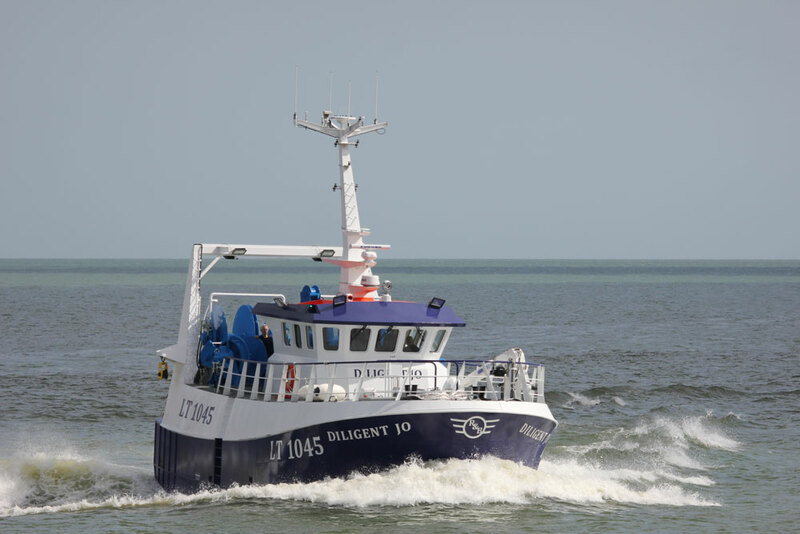 A 20M bottom trawler finished to a very high standard. 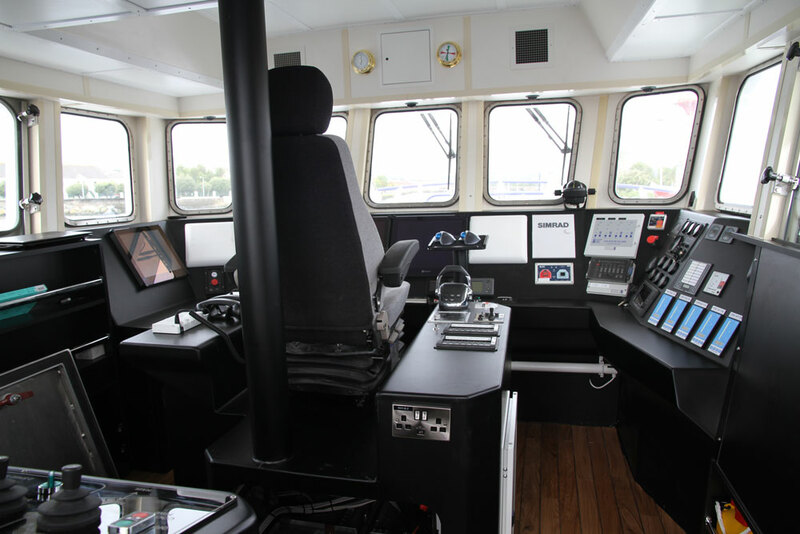 We provided the complete bridge equipment package for this boat.